Our DF-Greenhouses specialize in the design, manufacture and building of turnkey projects for the highest quality production greenhouses, garden centers, research facilities and any number of specialized custom applications. 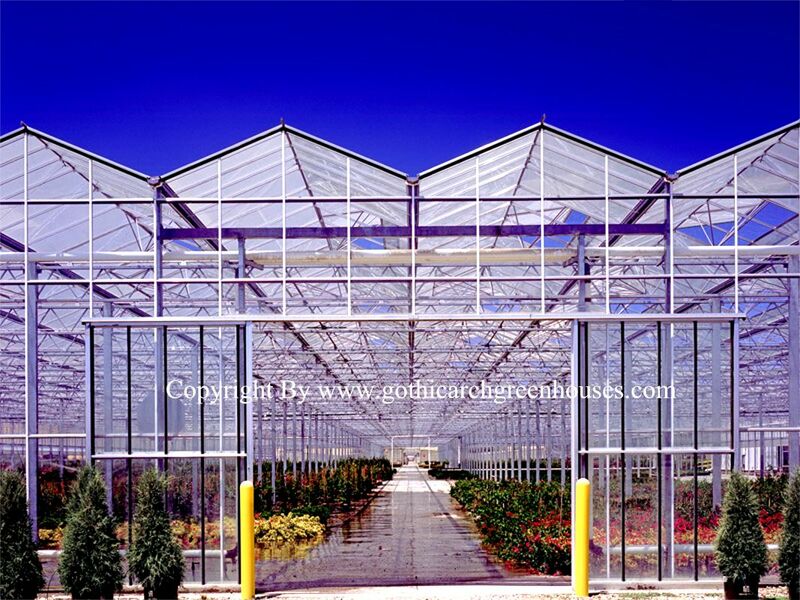 Our DF-Greenhouses excels in world class 'state-of-the-art' greenhouse projects. As a team we will determine the ideal solution for your requirements and provide the best quality and value within your budget. Production Greenhouses: "Cabrio" Greenhouses - Open Roof Structure allows ventilation up to 95% depending on the size of the greenhouse. "Venlo" Greenhouses - Spans from 21' up to 66' allows maximum ventilation capacity and high light transmission. "Wide Span" Greenhouses - Spans from 21' up to 95' allows growers to customize the production facility. 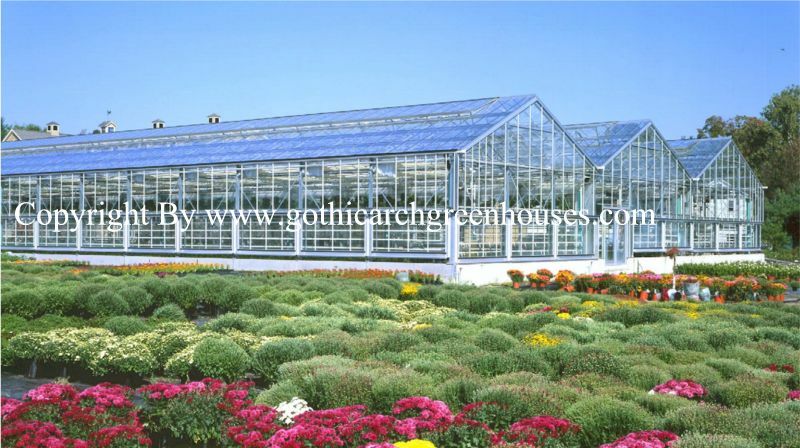 Garden Center Greenhouses: Our Garden Center series is custom designed to completely fulfill your needs and expectations. A complete retail facility with areas for plants, hard goods, storage and custom displays. The possibilities are endless! 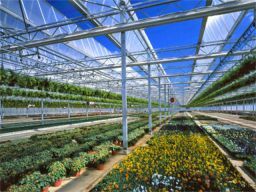 Research Greenhouses: Using specific design and environmental control criteria, we can satisfy the highest demands and statutory requirements. 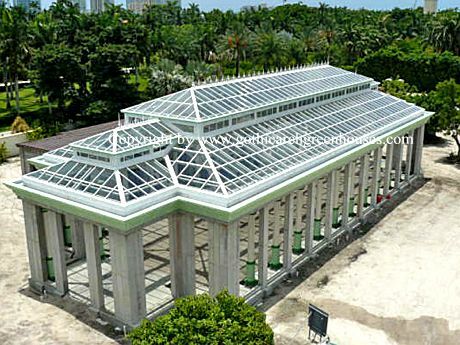 Specialty Greenhouse Enclosures: Our DF Specialty enclosures are second to none. Specialized botanical gardens and arboretums, hotel lobbies, swimming pools enclosures and estate conservatories.